Discussion in 'Puritan Publications' started by C. Matthew McMahon, Jan 23, 2019. The next audio book is ready to go! 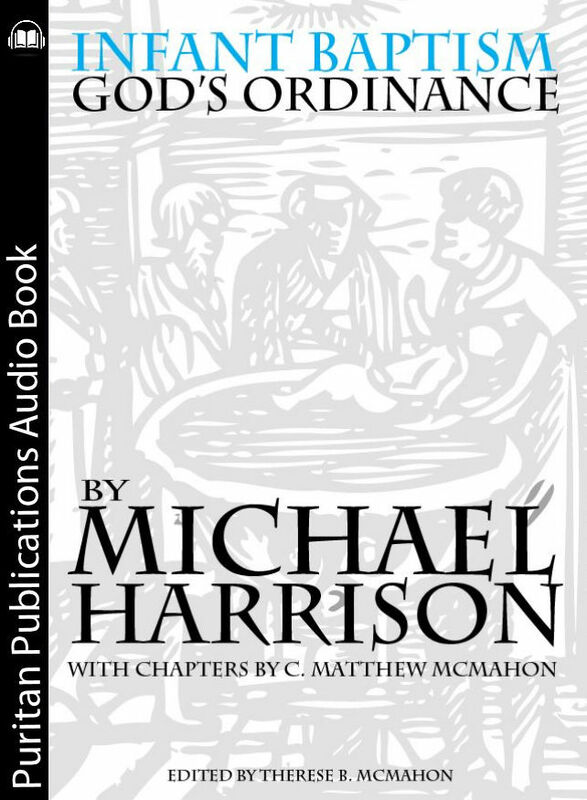 There is no better succinct, concise, precise and exegetical work on infant baptism than Harrison’s work. It is not just about baptism – it’s about infant inclusion in the covenant of grace. It’s about church membership. An Australian friend of mine collects historic Baptist works on his website. One of these works is an article by Hercules Collins respoding to Michael Harrison's work. Have you seen this. Just passing it on FYI. Harrison also had William Russell and John Geree write similar works against him. This is an excellent book and one too little known. I recommend it to anyone seriously exploring the question of infant baptism or any who wishes to have a firmer foundation in this biblical doctrine, since to this day, and to the hurt of the church of Christ, infant baptism is violently assailed.